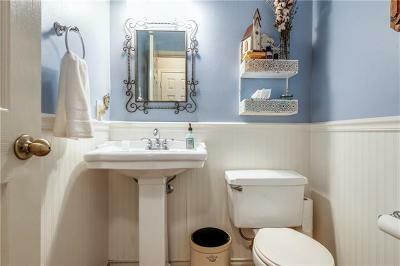 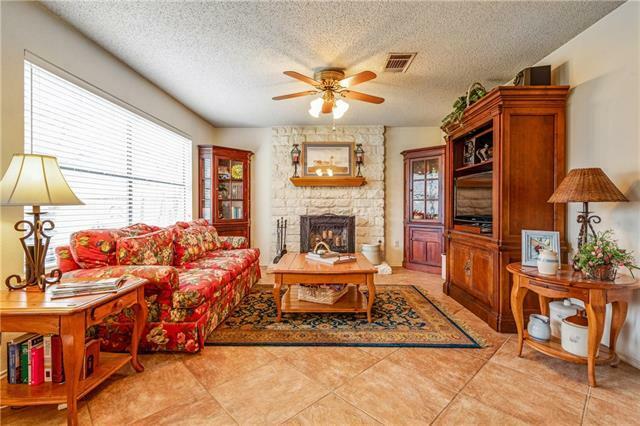 Enjoy a tranquil setting in this four bedroom home. 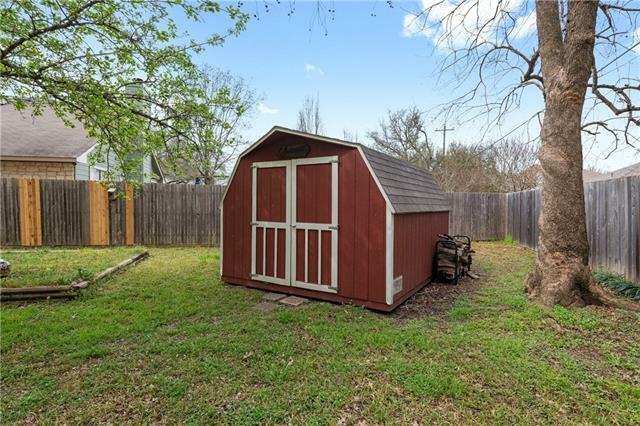 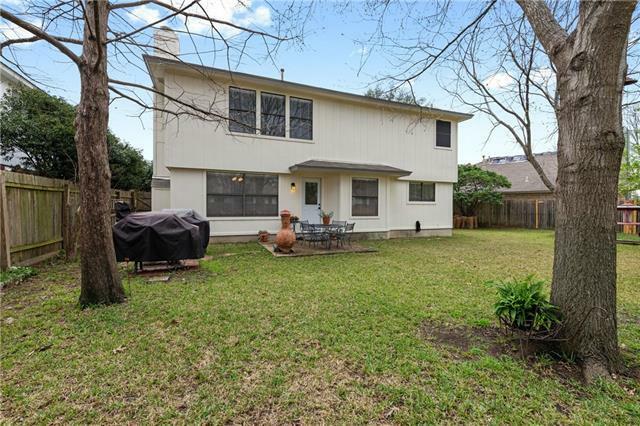 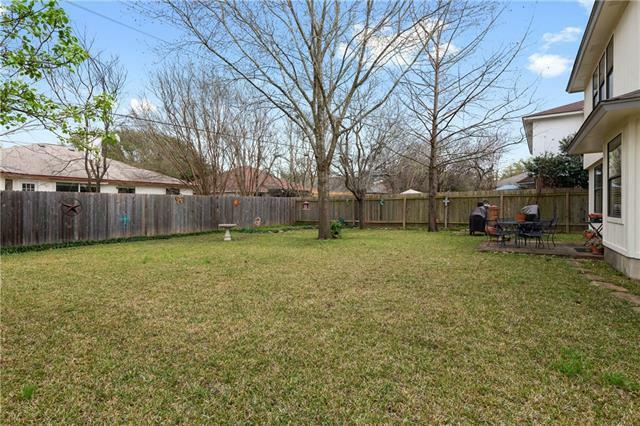 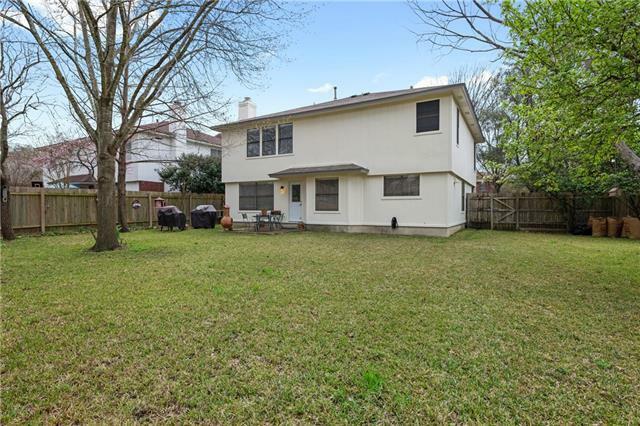 Relax under the mature trees in the large, fully fenced yard. 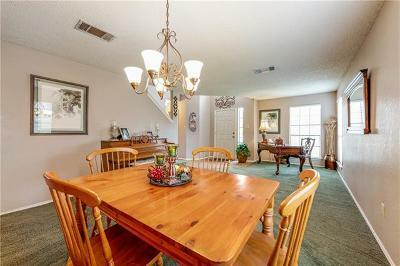 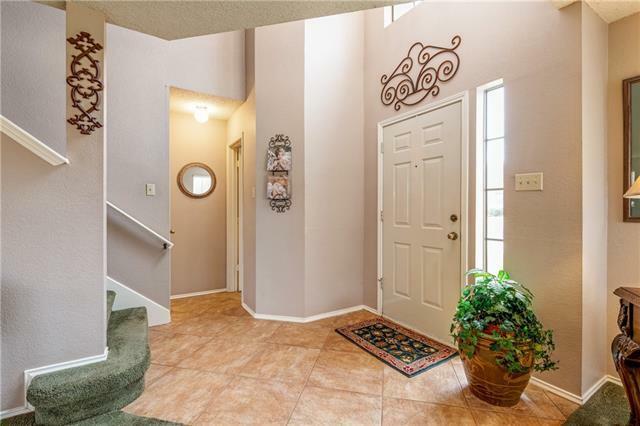 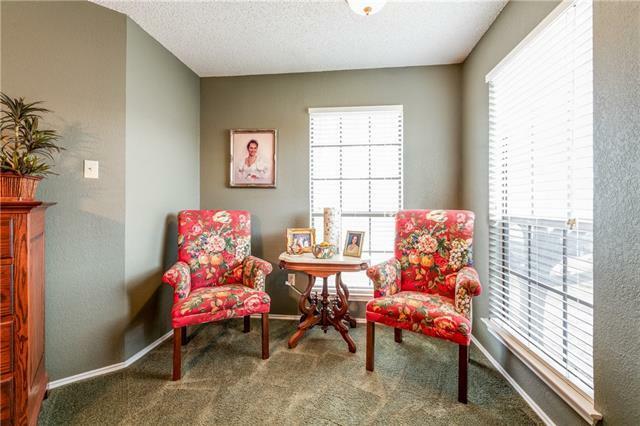 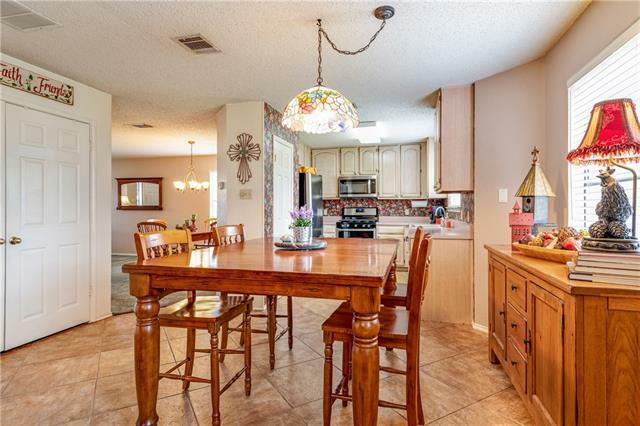 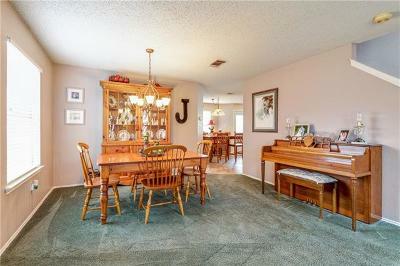 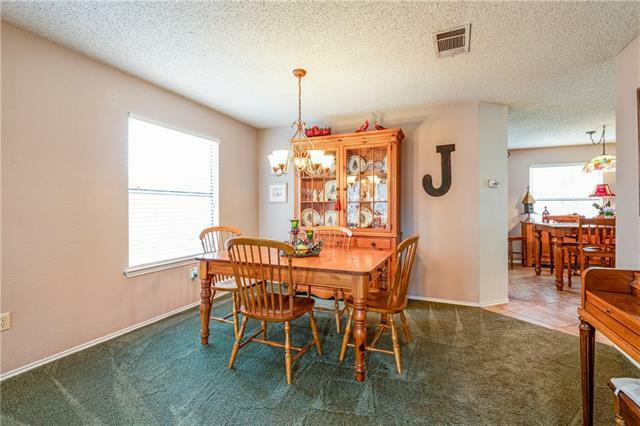 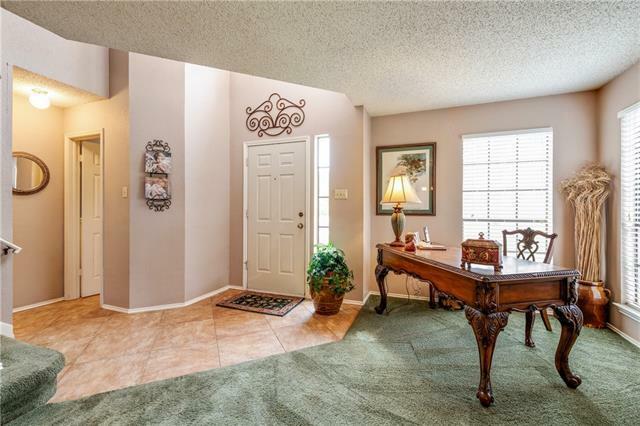 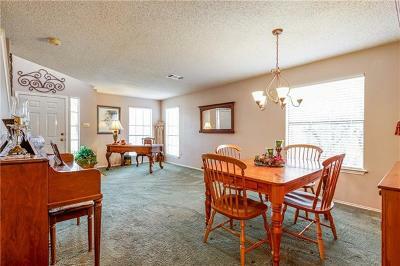 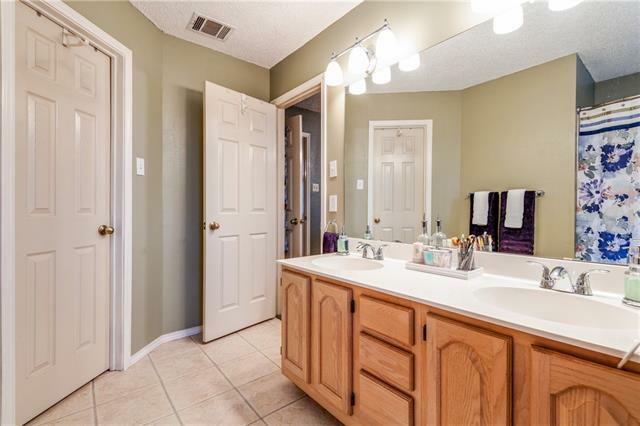 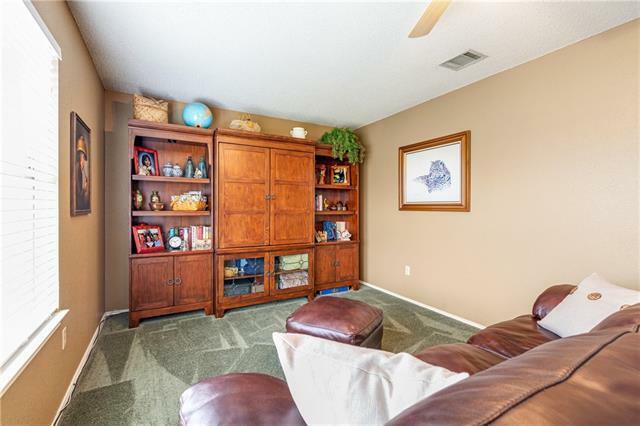 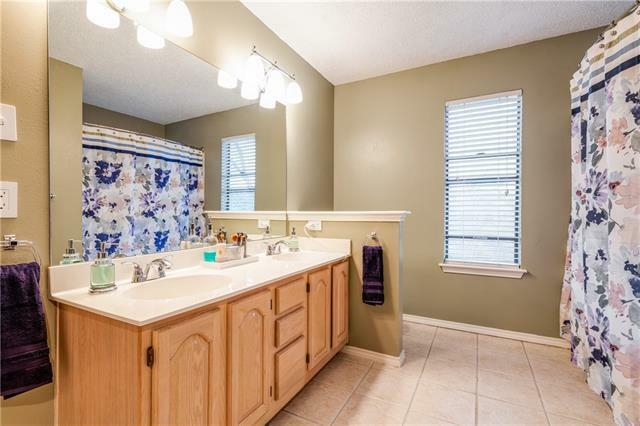 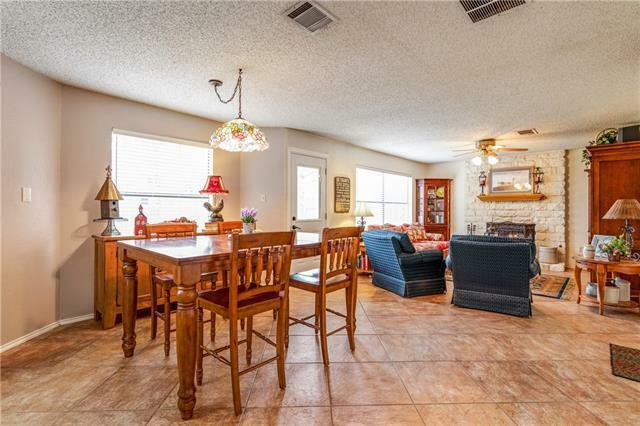 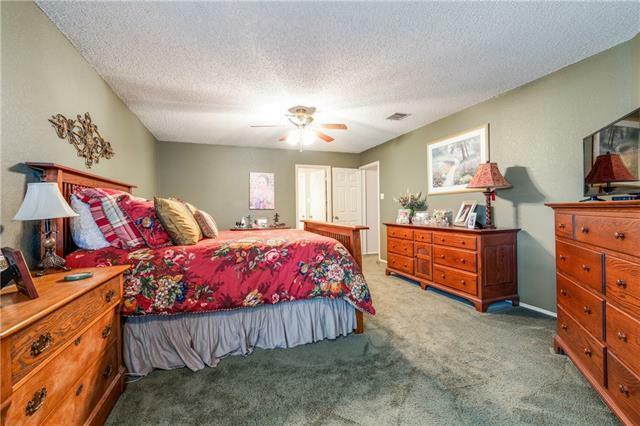 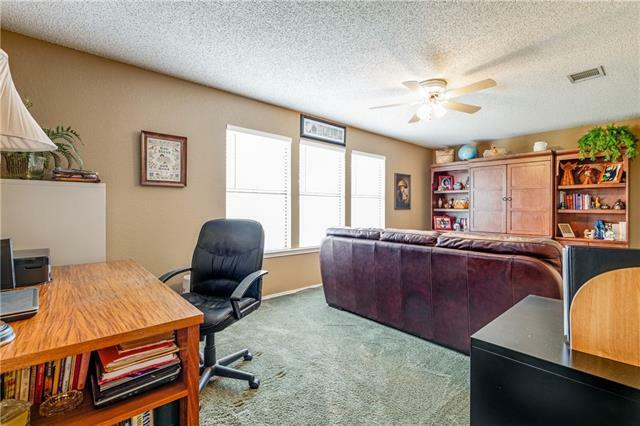 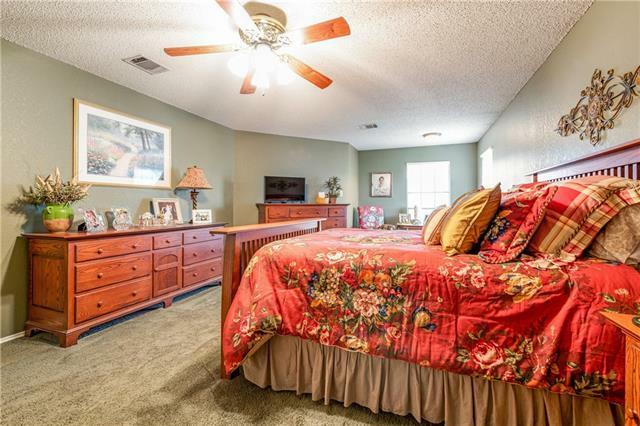 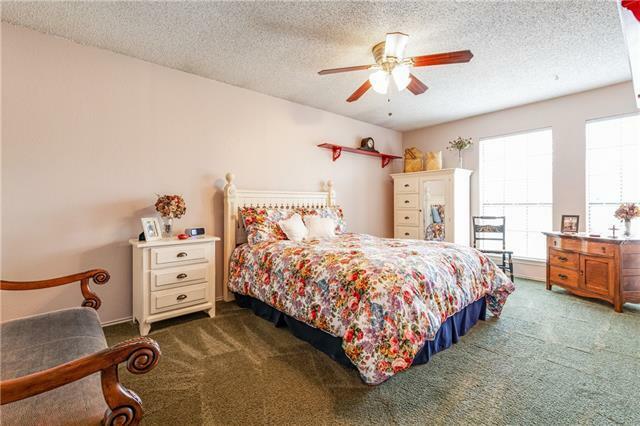 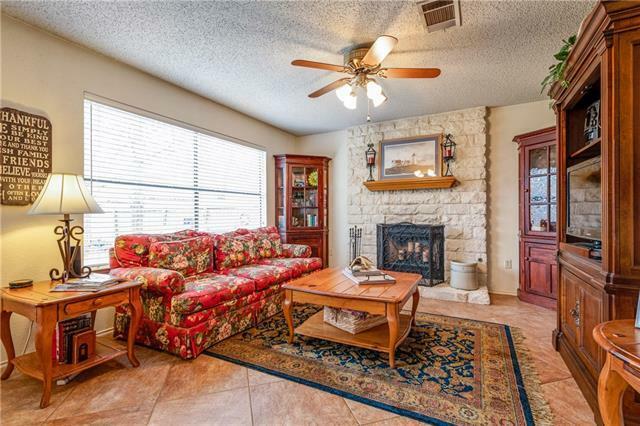 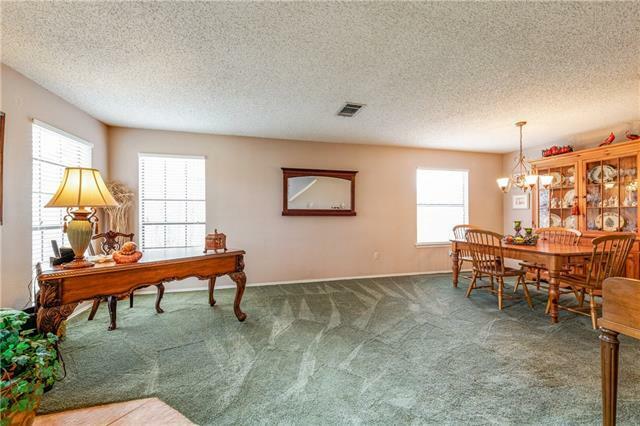 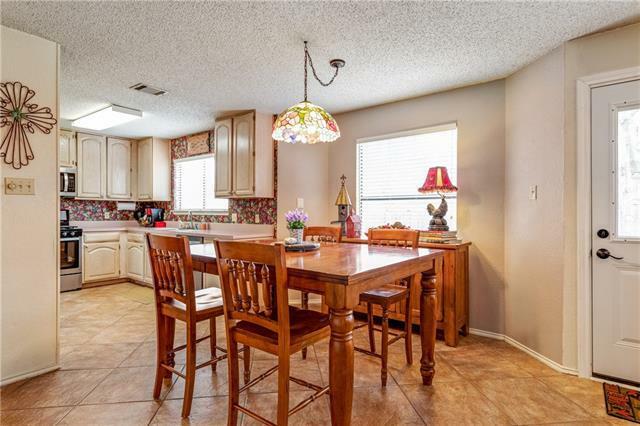 This home features plenty of space with a formal living and dining room plus the family room. 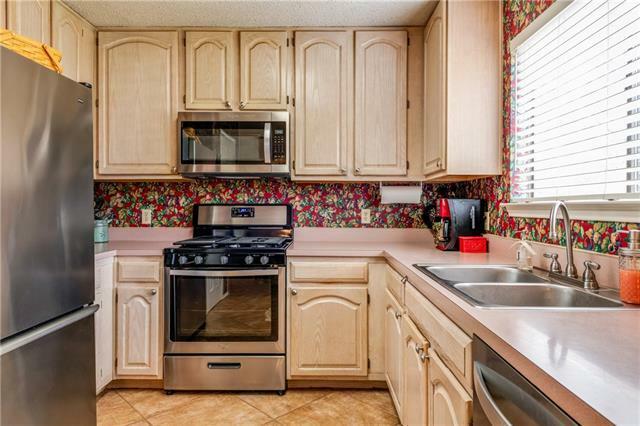 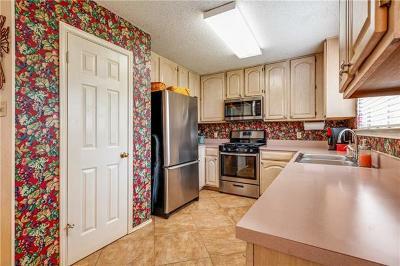 The kitchen has gas cooking, SS appliances & pantry. 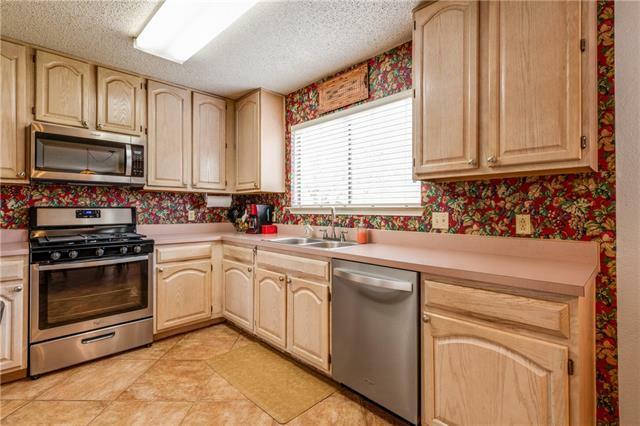 The window above the sink gives the cook a serene vista while also brings the outdoors in. 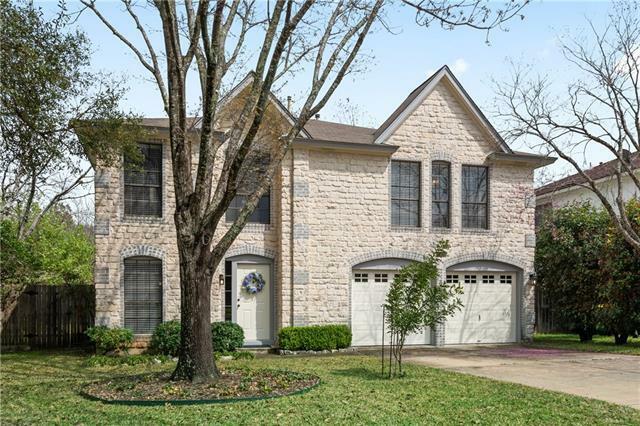 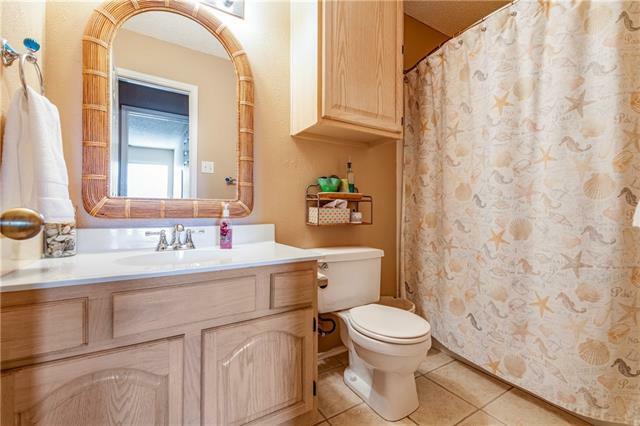 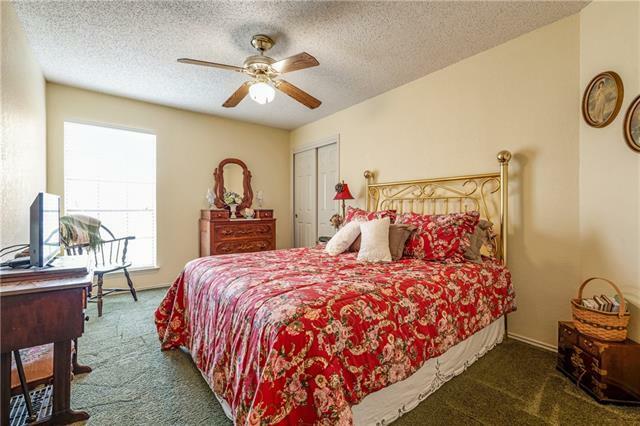 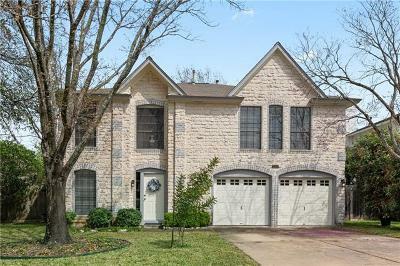 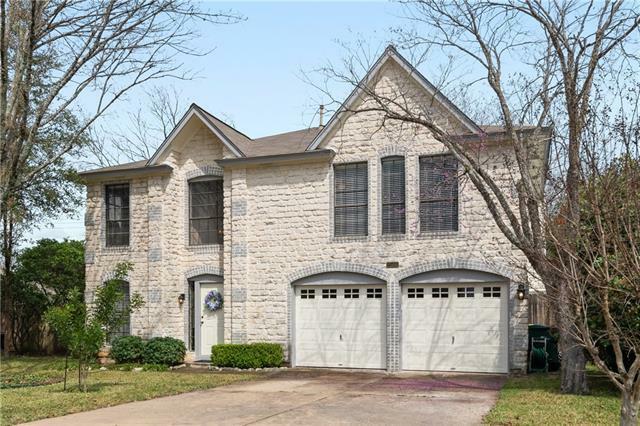 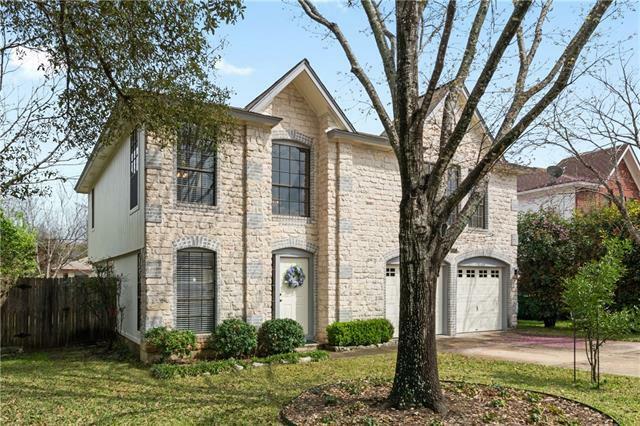 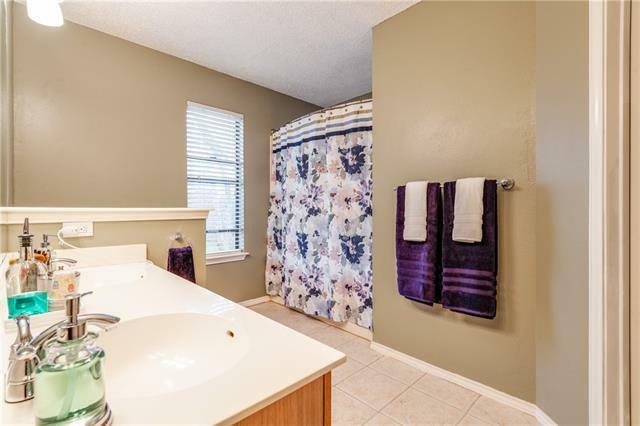 Close to the 620 corridor for easy shopping, dining & commuting to Austin, 20 minutes to the Apple campus. 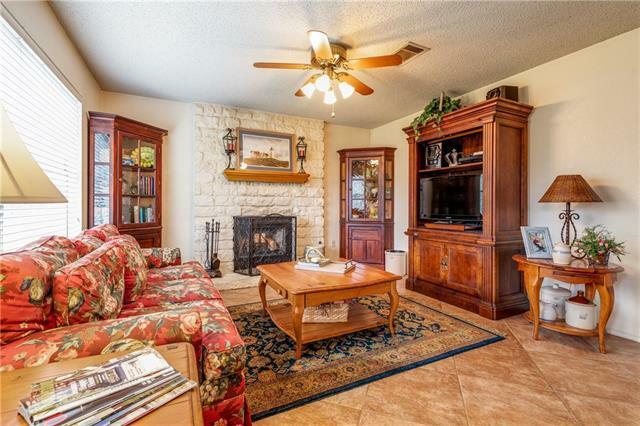 Acclaimed Leander ISD. 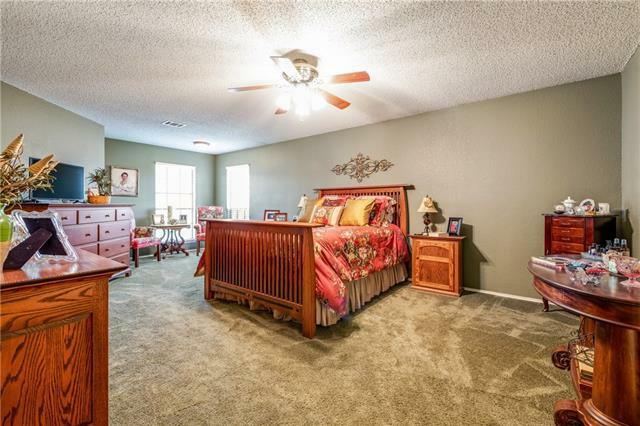 Buy now before prices go up.